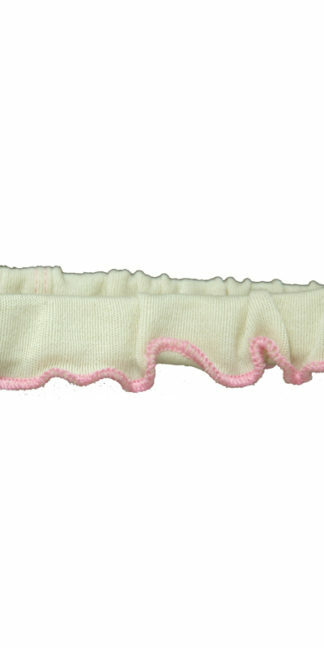 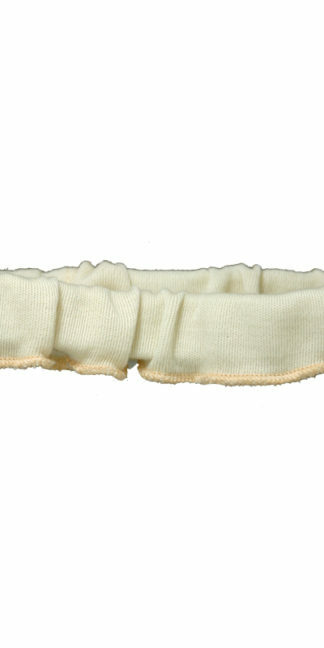 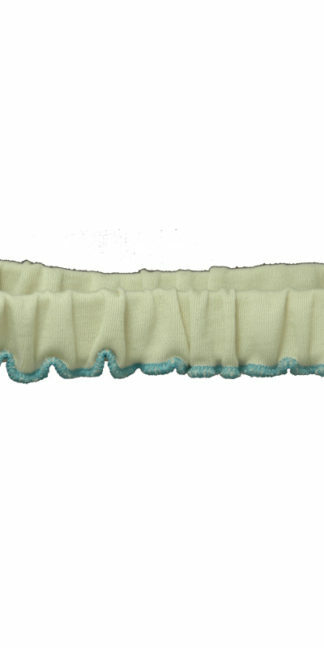 A diaper belt is a simple circle of elastic covered in soft fabric that goes around your baby’s waist and holds a cloth diaper in place. 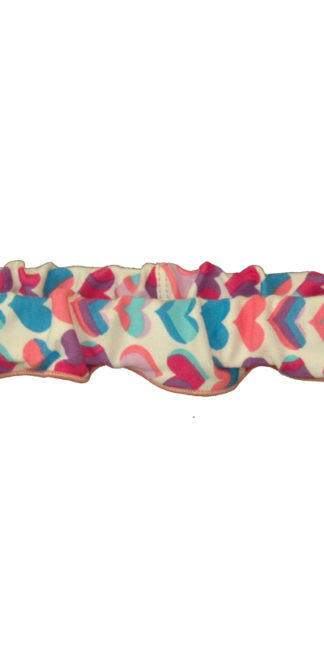 Diaper belts are popular for elimination communication because they make potty visits or diaper changes quick and easy, and offer the flexibility of being used without a cover for observing your baby’s cues, or with a cover when waterproofing is needed. 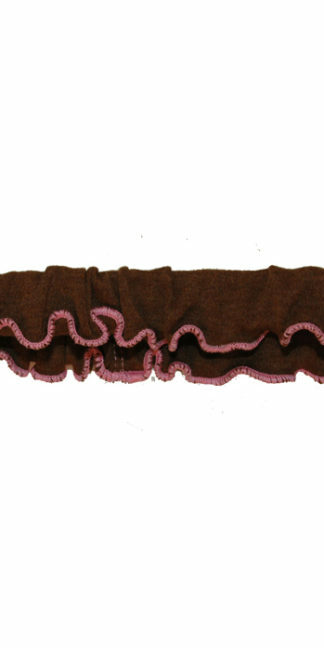 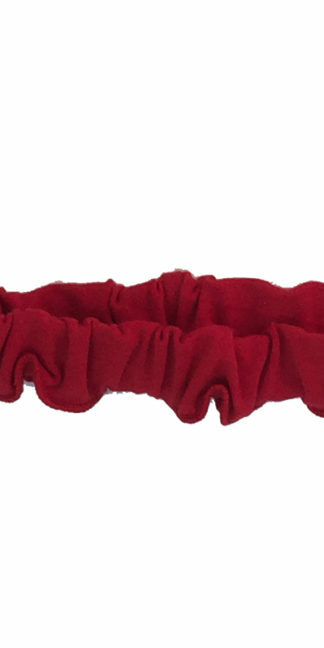 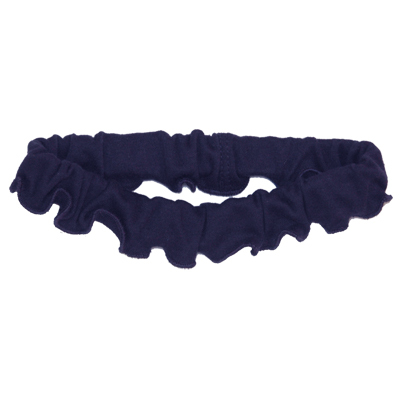 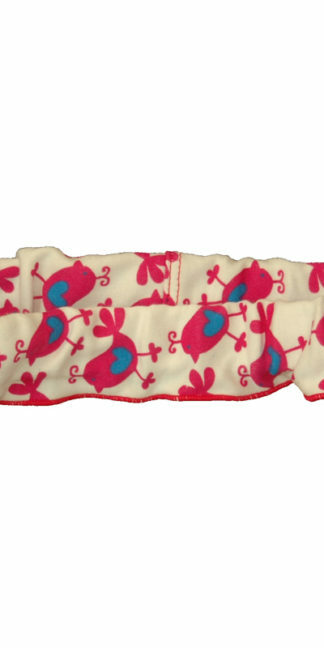 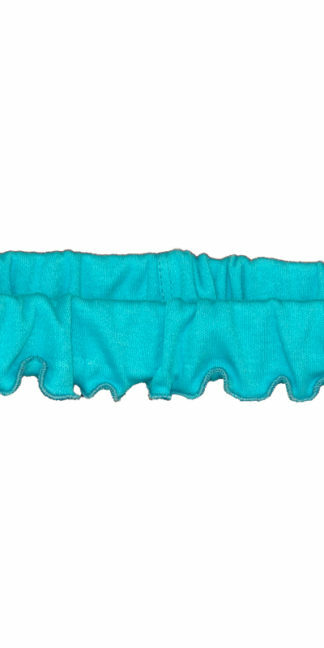 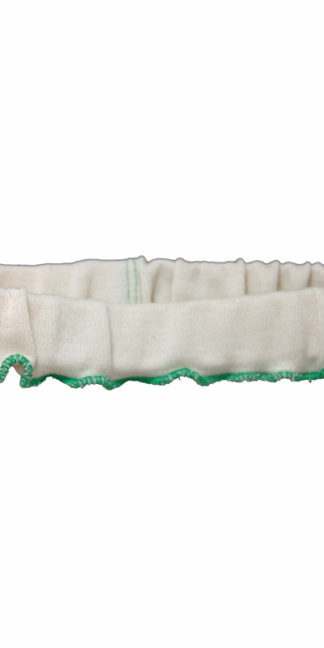 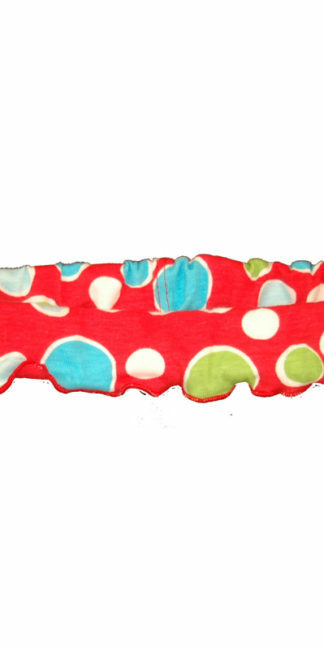 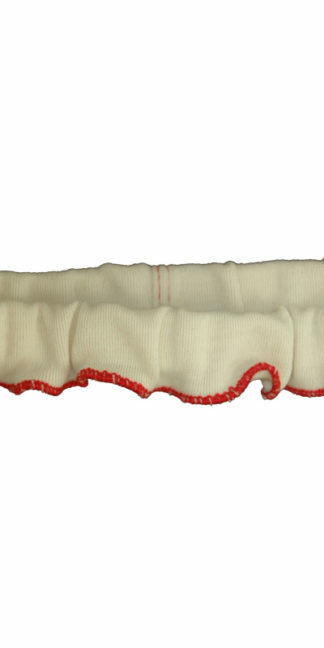 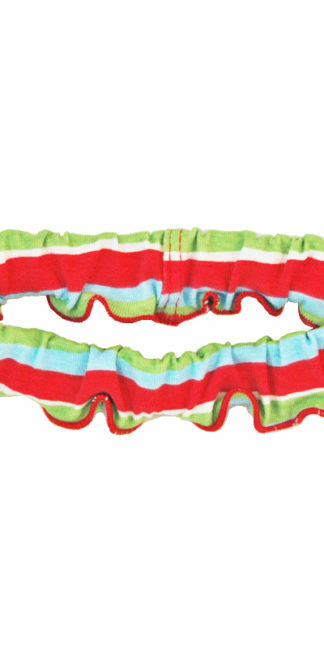 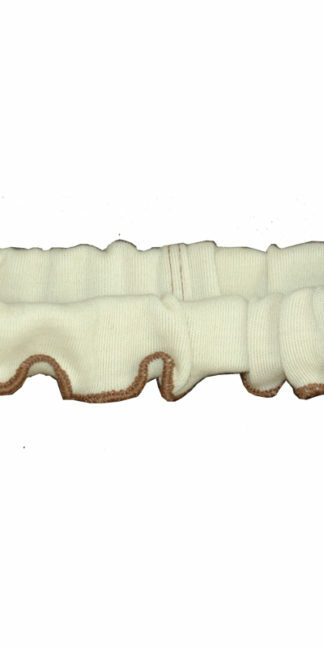 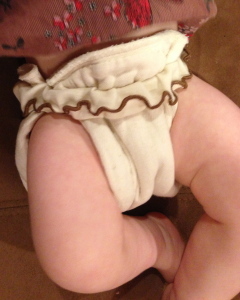 Like all EC Wear products, our Diaper Belts are Eco-Friendly.